Samsung GALAXY Note 10.1‘s launch event is being broadcast live by Samsung Tomorrow, Samsung Electronic’s official SNS channel. 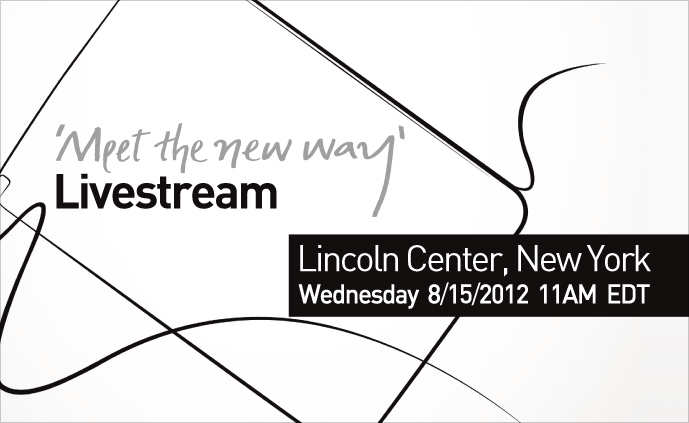 Meet the New Way with Samsung Tomorrow. * Update : (August 15th 12:15PM EDT) The event is over.